How Much Does It Cost to Hire Our Attorneys? 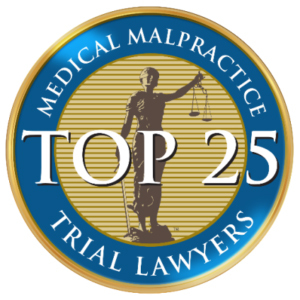 Who Is Responsible For Medical Malpractice? You go to the doctor to get better. No one goes to the doctor to get worse. When you submit your body to medical care, it’s with the implicit understanding that your treatment is meant to solve a problem. You’re even willing to go through pain if it’s going to leave you better off in the long run. For instance, most people will undergo a painful knee-replacement surgery and the aftermath of difficult physical therapy because they are looking forward to the final outcome of having a working knee. But when something goes wrong, it can be devastating. And when that damage is a completely preventable injury due to the negligence of a medical provider, you may be entitled to compensation. Of course, no amount of financial compensation can ever undo all the damage you’ve suffered. Your pain and suffering is something that no dollar amount can ever truly remedy. However, if someone’s negligence during a medical procedure injured you, getting financial compensation can make a difference in paying bills, receiving needed care, and improving your quality of life. Being awarded compensation after an incident of medical malpractice is not a guarantee, but the best way to go about claiming it is to hire an experienced medical malpractice attorney like the ones at the Edwards Law Firm. If you or someone you love has been injured due to medical malpractice in Oklahoma, you may be eligible to receive financial compensation. 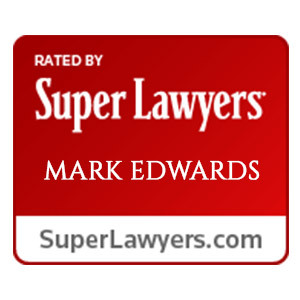 At The Edwards Law Firm, we offer a free review of your claim and only get paid when we obtain a recovery or settlement on your behalf. 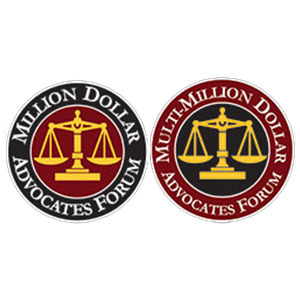 There are no upfront fees and we work quickly to obtain the maximum amount for your case. 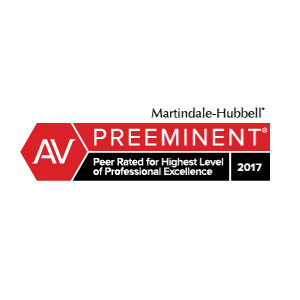 As responsible and caring members of our local communities, at our firm we believe that everyone should be entitled to comprehensive legal counsel. With that in mind, we work on a contingency-only basis. This means that we do not charge you for our fees and services unless we obtain a verdict or settlement for you. 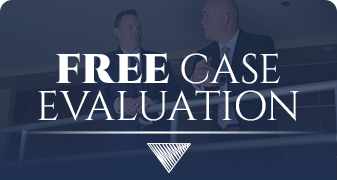 For those who are unsure if they have a case or not, we also offer a 100% FREE initial case review, which allows our potential customers the opportunity to send our team the details of their case, which our attorneys will then review to determine if there are grounds to file a lawsuit. If so, we will then advise on the best path to take. Contrary to popular belief, doctors are not the only people that can be the source of medical malpractice. While it can be difficult to prove who is responsible, there are a variety of other medical practitioners and areas of the medical profession that can contribute to a patient's injury. In the event of a serious personal injury, it is important to contact a reputable lawyer who can help to advise you on your options - should you decide to pursue compensation for your injuries. Most medical professionals do not intentionally try to hurt their patients. However, mistakes can happen simply due to the large volume of people that an average caregiver attends to in a day. Unfortunately, the after-effects of any mistakes in this industry can create life-changing circumstances for those involved. As there are specialists for almost every part of the human anatomy, there are many types of injuries that can manifest after a medical error. The resulting costs from a medical error can be crippling for most injury victims and their families - additional medical costs needed to correct any problems, medication costs, loss of wages and other factors can simply be unsustainable for many people. There’s a time limit to file your medical malpractice case, and it’s called the Statute of Limitations. Oklahoma law gives patients two years from the date of the injury to file a medical malpractice claim. If you are filing a case on behalf of medical malpractice that happened to your child, you have slightly more time to file your case. This is because symptoms aren’t always apparent in young children, and it may take a while for you to discover that an injury due to negligence has occurred. For children under age 12, you have seven years from the date of the injury to file your claim. For example, if the medical malpractice happened while you were giving birth, you would have until the child’s seventh birthday to begin your case. If the medical malpractice incident happened when the child was two, however, then you would have until the child was nine to file your case. For children over age 12, you have until the child’s 19th birthday to file your medical malpractice claim. This means that a 12-year-old still has seven years to file, but a 13-year-old would only have six years to file, and so forth. Whether you are filing for yourself or a child, the sooner you act after your injury, the easier it will be to get everything in order to be filed correctly before the deadline. 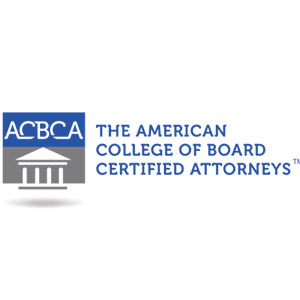 In addition, involving an attorney from the beginning can often ensure that vital pieces of evidence are still available and able to be collected and compiled. Unfortunate and undesirable outcomes happen in the medical field all the time, but not all of them will meet the standards for medical malpractice. In the normal course of doing their jobs, doctors are almost always trying to give the best care that they can give to their patients. In spite of their best efforts and the most advanced medical technology, doctors don’t always succeed in making their patients well. Just because a procedure didn’t work, it doesn’t mean that you automatically have a medical malpractice claim. So what’s the difference? When do you have a claim? A doctor or other medical staff member who is being negligent is doing their job in a way that a reasonable person wouldn’t have done it. They are departing from the standard of care that would usually be given to a patient in similar circumstances. For instance, if the doctor tells you that you need a certain surgery, but there’s only a 20 percent chance that that surgery will work, you probably can’t sue for medical malpractice if that surgery doesn’t succeed. On the other hand, if you have that surgery and someone leaves an instrument inside your body, then it won’t be very hard to show negligence. Negligence is an important part of the evidence for your case, and in order to be able to win your case and obtain a settlement for medical malpractice, the burden is on you to prove that your medical provider acted negligently. How do you prove negligence? The more experience your attorney has, the more adept they will be at making a compelling argument that the court agrees with. 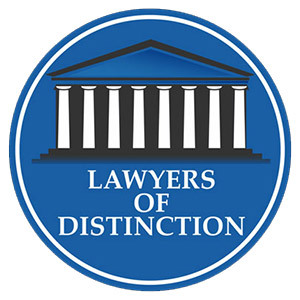 Our medical malpractice attorneys use a variety of techniques to do this. The other crucial element that you’ll have to prove in court is that the medical provider’s negligence caused your injury. Not every act of negligence causes an injury. Again, the burden of proof is on you to show causation. Would you rather try to prove that to the insurance companies by yourself, or have a team of legal professionals to do it on your behalf? The easiest way to know whether you have a good case to claim compensation for negligence and causation is to simply contact an attorney and ask. 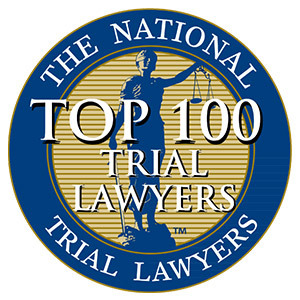 Please contact us for a FREE case review. Describe to us the circumstances of what happened to you, and we’ll evaluate whether or not you have a case that you could probably win. When it comes to filing a medical malpractice lawsuit, you need a medical malpractice attorney who is committed to pursuing the maximum compensation for your injury. You need someone with the skill and experience to pursue your case in a way that will bring you justice. You need to be represented by someone who will stand up and be a voice for you in a realm where your voice wouldn’t otherwise be heard. Many of our clients have never filed any kind of lawsuit before and have apprehensions about the process, simply because it’s unfamiliar. However, after experiencing a medical malpractice incident, you’re also searching for options and hoping that there is relief for your case. Our medical malpractice lawyers are here to help. If the thought of filing a lawsuit is daunting to you, we want you to know that we do everything in our power to make sure that the process on your end will be as smooth and hassle-free as possible. While we can never guarantee the outcome of any case, we can (and do) do what is in our power to take the risk off of you and transfer it to ourselves. We do this by not charging you legal fees unless we win your case. That’s a risk to us, because what if we spend a lot of time on something, only to end up never getting paid? We are willing to take that risk because we are committed to offering legal defense to victims of medical malpractice, whether or not you have the means to pay legal fees. Plus, if we take on your case, you can be assured that we will do everything possible to help you to get the maximum settlement that’s available. Your case isn’t something that should make you feel like you’ve been put through the wringer. Your injury has already put you through the wringer. Your case is what should hopefully alleviate some of the pressure that’s on you because of the aftermath of that injury. 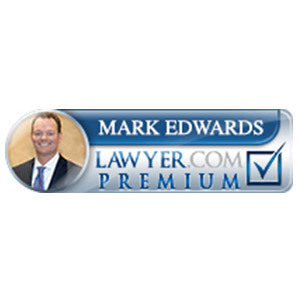 Contacting the Edwards Law Firm is the first step towards discovering if you have a case. We believe that if a medical professional made a mistake that resulted in injury, it may have been the result of negligence which can be proved. You are entitled to recover damages for lost income and medical bills, money for pain and suffering, and compensation for any permanent harm. Our medical malpractice lawyers are backed by the finest team of medical experts available in the United States. 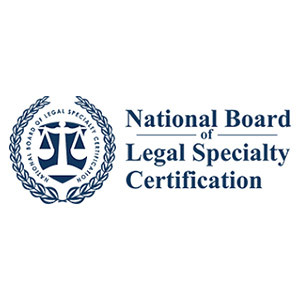 This means that your lawsuit will be argued in court by skilled lawyers and explained to a jury by top medical professionals doctors who know what the level of care is supposed to be. Did the actions of a doctor, nurse, hospital staff or other medical professional meet those standards? Did someone disregard medical standards? Did they delay, which would also not meet accepted standards? ... amongst many other questions. With over $100 MILLION in successful verdicts and settlements for our clients and decades of experience, we are ready to help with your medical malpractice claim today.